Recently Supreme Court of India, has pronounced its judgement striking down the RBI Circular of 2018 on Bad Loans and Stressed Assets. 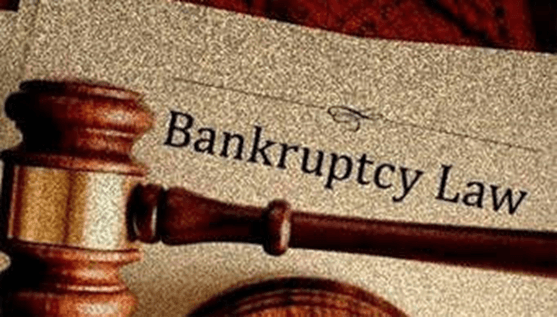 On April 2, the apex court quashed a circular issued by the Reserve Bank of India wherein the defaulting companies would be referred to the National Company Law Tribunal for insolvency proceedings in case of non-resolution in 180 days from the day of default. The Supreme Court’s judgment on the RBI circular does not disturb the rights of creditors to initiate insolvency proceedings. In fact, this will bring in behavioural changes, making creditors more responsible for their actions and in actions. This was applicable in cases involving loans worth over ₹ 2,000 crore. In view of this judgment, a bank creditor now needs to ask itself when it should initiate the proceeding and justify itself why it is initiating or not initiating the proceeding in case of a default. The Insolvency and Bankruptcy Board of India (IBBI) is a key institution in the implementation of the Code.